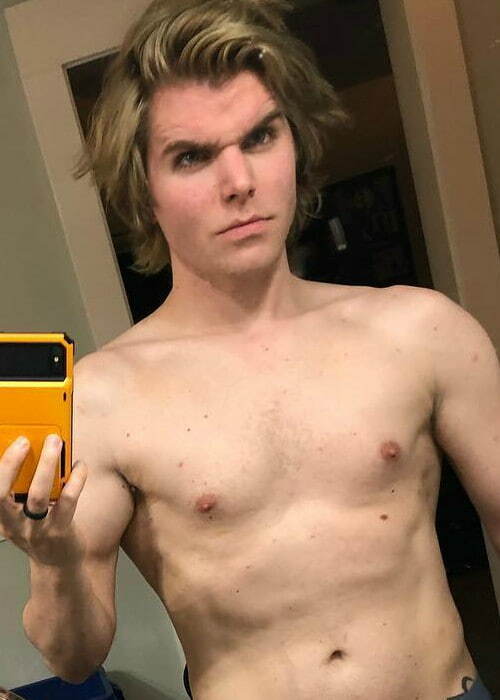 Onision is an American YouTuber and internet personality who is known for his controversial personality and his popularity on various social media platforms. He has 2 YouTube channels named Onision with more than 2 million subscribers and OnisionSpeaks with more than 2 million subscribers. He has a huge social media fan base with more than 500k followers on Instagram and more than 400k followers on Twitter. In June 2005, Greg initially started going to SERE School (Army School) after graduating from the boot camp on May 27, 2005. But, he dropped out after he refused to kill a rabbit. Siblings – He has 2 sisters. Skye Tantaga (2004-2010) – Onision and Skye Tantaga married on August 5, 2005. They appeared together in Jackson’s videos on his YouTube channel. 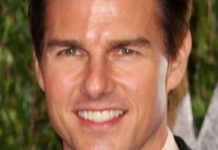 The couple separated in 2010 and finally divorced in October 2011. Shiloh (Singer) (2010-2012) – Onision was in an intimate relationship with Canadian singer Shiloh in 2010. The couple got separated in July 2011. However, on September 24, 2011, they were back together and even got engaged. After Greg found her cheating on him, they separated and never got back together again. Hannah Wagner (2011) – Onision and YouTuber Hannah Wagner worked together in 2010. The couple dated each other in 2011. 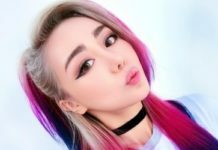 They lost contact when Hannah left YouTube. Even after the separation, she is still a big subject in his videos. Greg even started a series using her doppelganger as a Hannah Minx character in sketch videos on his YouTube channel. Adrienne Jourgensen (2011) – Greg had a fling with Adrienne Jourgensen. The couple met through his website and started dating on September 3, 2011. They dated for only 2 weeks and separated in September 2011 in a bitter way. Lainey Jackson (2012-Present) – Greg and Lainey first starting talking on Twitter. Lainey was a fan of him when she was in high school. Onision first met Lainey secretly in New Mexico where she lived. They got married on November 14, 2012. They had their first child on January 5, 2014. Eventually, they separated in January 2016 when Greg announced that he was cheating on her with girlfriend Billie Webb. 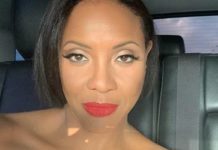 The couple tried relationship counseling in February 2016 and had their 2nd child in October 2016. 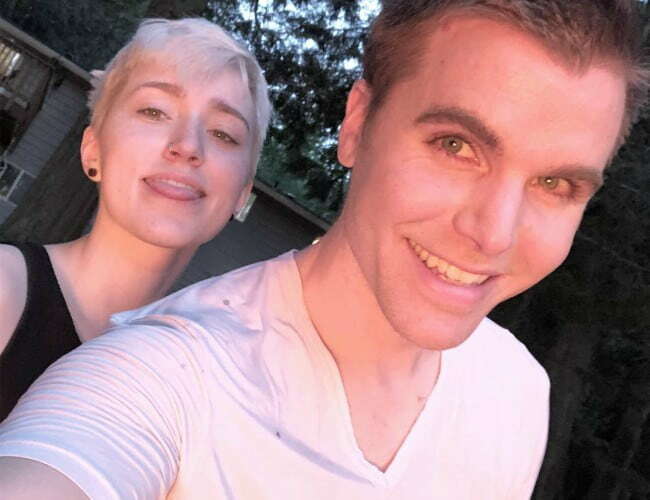 Billie Dawn Webb (2016-2017) – Onision and YouTuber Billie Webb started dating in January 2016, when he had a brief break up with Lainey. The couple had a turbulent relationship. Due to the complications in their relationship, they gradually separated in January 2017. He has Native American and Norwegian ancestry. Onision hasn’t done endorsement work for any brand yet. As per his tweet, he is not an Atheist. But, in one of his videos, he has explained that he doesn’t believe in God either. Onision released his first album titled Flucking Blitch in September 2013. Onision hasn’t made his theatrical film debut yet. He made his first TV show appearance on Tosh.0 in 2010. However, his role on the show was uncredited. According to his YouTube videos, he doesn’t seem to be a big fan of fitness and workouts. He is YouTube’s most troubled star. 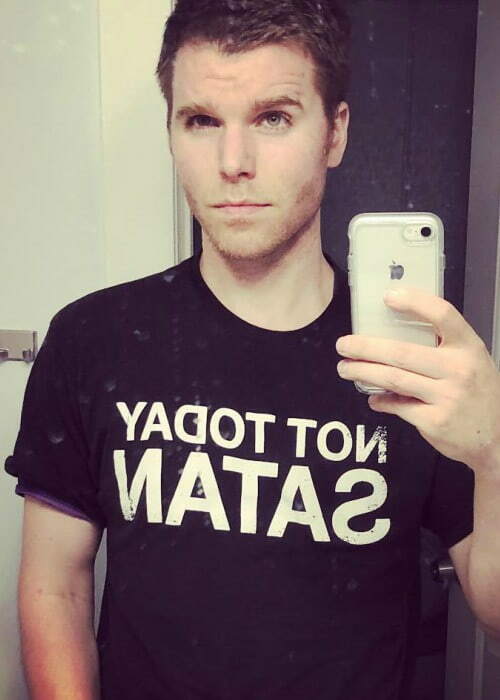 Onision has more than 2 billion views on his YouTube channels combined. While growing up, Onision had a troubled childhood. He was 2 years old when his parents got divorced after his father got convicted of committing a sexual crime against a minor. At the age of 15, he got attacked by his father and Onision strangled him for self-defense. He spent time in juvenile prison after he strangled his father. He was an airman in the United States Air Force. Greg is also a writer. He wrote 2 novels named “Stones To Abbigale” and “This Is Why I Hate You” in 2015. He made a video called “Murder Eaters” in April 2009. In this video, he criticized people who eat meat and called them murderers. But, the video was later deleted due to its criticism. Onision had a pet Russian tortoise named Reptar. But, he was killed by him unintentionally by keeping him underneath a plastic bin outdoors in the middle of the day. Reptar died due to lack of oxygen. On June 11, 2016, Onision posted some very controversial comments on his Twitter about the death of YouTuber/singer Christina Grimmie. He was criticized for that. 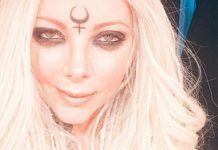 He was once accused of pushing his wife Taylor Anderson (aka Lainey Jackson) to date Instagram personality Billie Dawn Webb. In 2017, he body shamed YouTuber Shane Dawson for gaining weight. 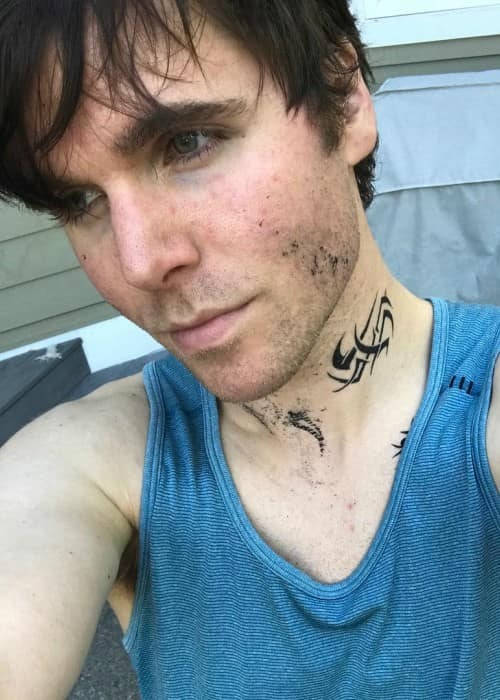 Visit his official website @ onision.net. Follow him on Instagram, Twitter, Facebook, YouTube (OnisionSpeaks), and YouTube.